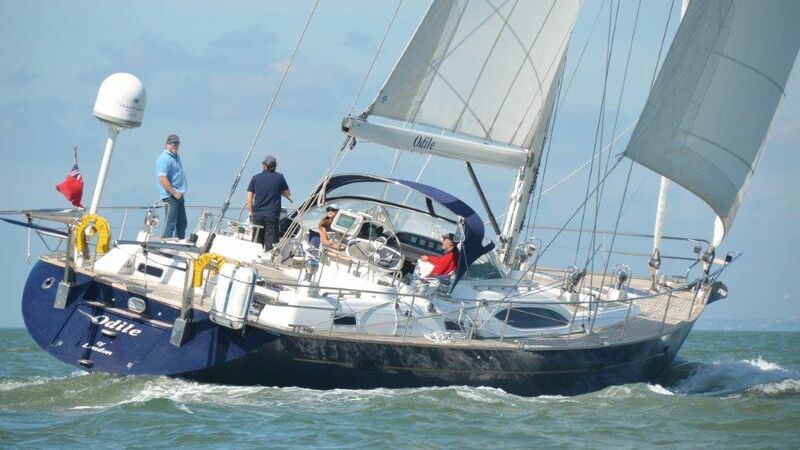 Yacht Chaarter UK are delighted to announce that the Moody 66 will again be available for charter again this summer. It is one of the largest privately owned yachts available for charter in the Solent. The 66 is the largest boat in the Moody range and comes with a huge cushioned cockpit and spacious carpeted saloon. Along with its stunning sailing performance this boat boasts a list of extras too long to list, including a Bose sound system and a 32″ plasma screen.